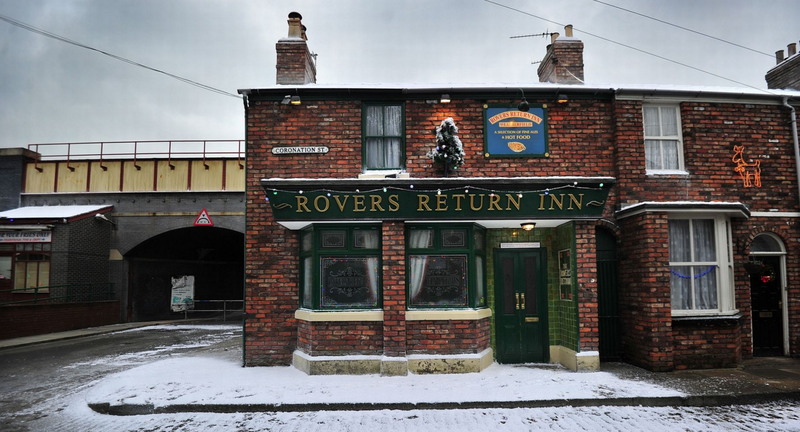 Classier than a certain rival BBC soap, Christmas on the cobbles has traditionally been a time for heartwrenching emotional outpours and ample feel-good factor. As the most wonderful time of the year approaches, we look back upon the most memorable Coronation Street festive episodes. Prefer to watch a major character witness a cruel end after your turkey? Check out our list of depressing EastEnders Christmas episodes.